Resolve in 2019 that you’ll pack your bags, hit the road, and finally enjoy life with the Travel Lite Idea 2.0! We have several floorplans of the Travel Lite Idea 2.0 travel trailer for sale, and we know you’ll love this ultra lightweight travel trailer for all of your 2019 adventures and beyond. 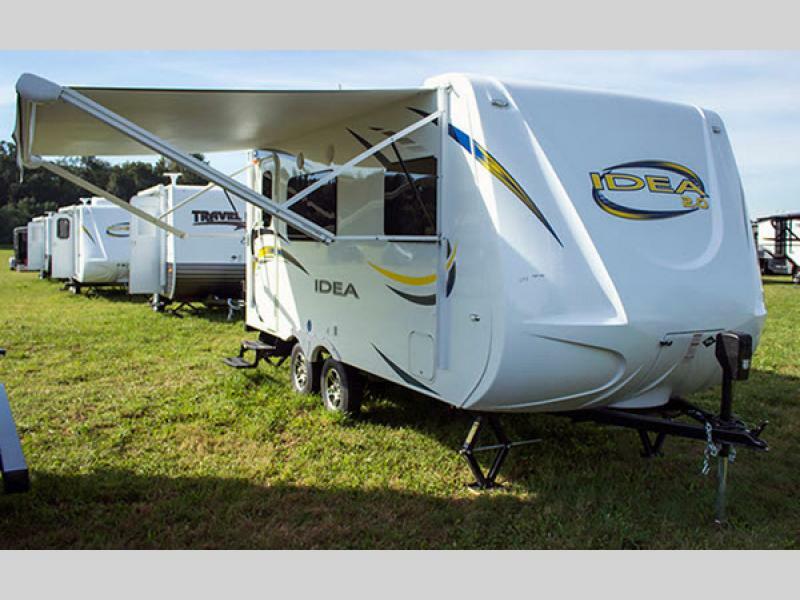 The Travel Lite Idea 2.0 travel trailer sleeps 3 to 6, depending on floorplan, and you’ll find in the i19QBH model Queen bunks and a convertible sleeper dinette. 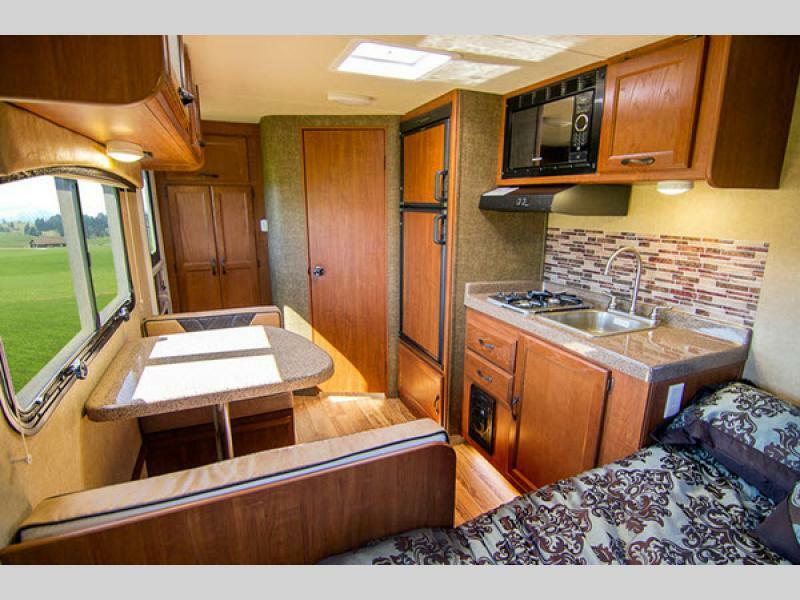 This travel trailer includes a full bath with linen cabinet, and a kitchen with pantry, 6 cu. ft. refrigerator, two burner cook top, and sink. Plenty of overhead cabinets will afford you room to store your kitchen wares and dishes. If our Travel Lite Idea 2.0 travel trailer review has you thinking that RVing has never been easier, you’re right! Ultra lightweight, easy to tow, and designed with your needs and comfort in mind, this travel trailer is ready to hit the road as soon as you are! Contact us today if you’re ready to make 2019 your best and most memorable year yet!